content controller gives you the ability to publish your AutoCAD®, Revit®, and SketchUP™ symbol libraries to the cloud, so your network of architects, colleagues, designers, or dealers can access your updated content instantly. 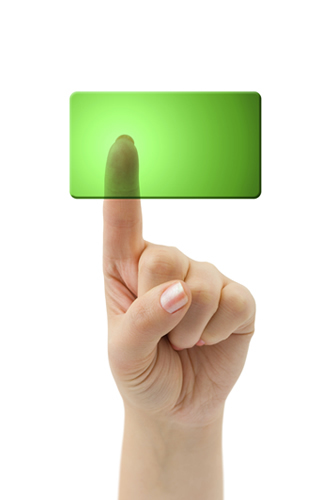 You decide what to publish and who can access your content. It's under your control. Publish your products separately, or group them into commonly used typical configurations. Users can insert several items into their projects at once by receiving access to your library of popular typical configurations. Speed up your dealers' design process, help them save time, and increase sales. 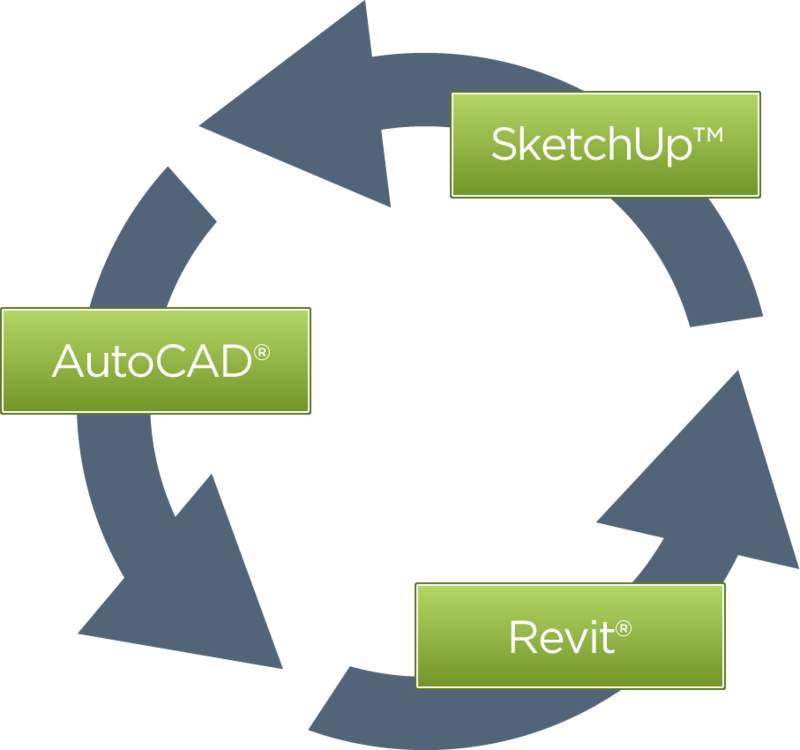 Publish and manage your libraries in AutoCAD®, Revit® or SketchUp™ , the most popular platforms among engineers, architects, dealers, and designers. Improve collaboration across all industries and in all phases of your project. Give your customers more freedom to specify your products by helping them work across multiple platforms. 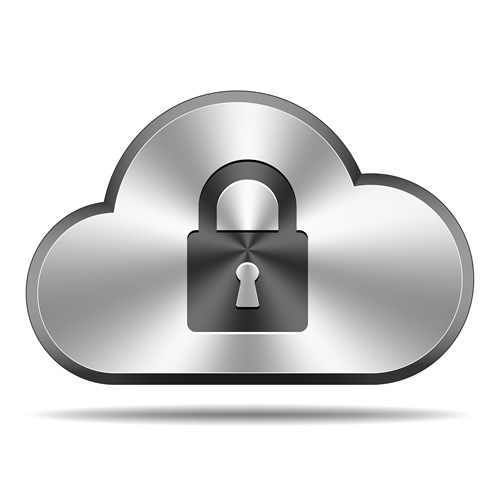 Keep your data safe in the ofcdesk cloud. Your content will be stored and distributed quickly and efficiently. As you update your content, users will be notified through ofcdesk idc for AutoCAD®, ofcdesk idc for Revit® and idquote, ensuring that every user has updated content. 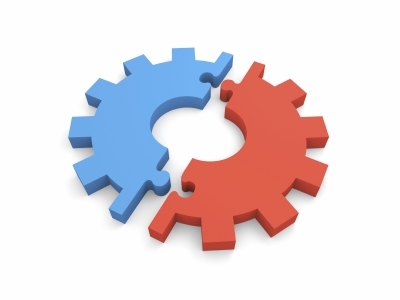 Customize content controller to read your ERP system with seamless integration¹. Keeping centralized data can cause inaccurate content. Register your data to prevent incorrect data and to save valuable time. ¹Integration is a customized service, separate from the content controller license. SAP system integration is preferred.